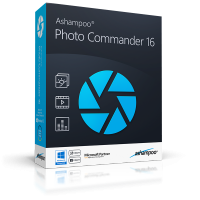 Ashampoo Photo Commander 16 is the complete solution to view, edit and organize your photos. 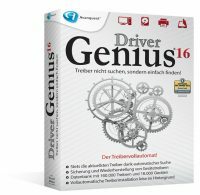 CyberLink PowerDirector 16 makes your home movies more engaging! 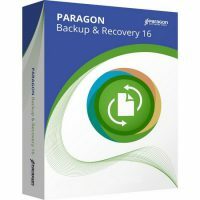 A range of simple and easy-to-use creation modes put you on the fast track to video editing, so you spend less time learning and more time creating. abylon KEYSAFE is a simply password manager to manage all your secret data. abylon SHREDDER lets you securely delete data, overwriting your files up to 35 times, making recovery efforts impossible.